It's been a minute. But seriously, having a 9-6 job, a social life AND trying to run a blog all at once is preeeeetty tough. Fair play to everyone else who manages it! But now that the clocks have changed and it's brighter in the evenings things might be changing... I won't make any promises though! 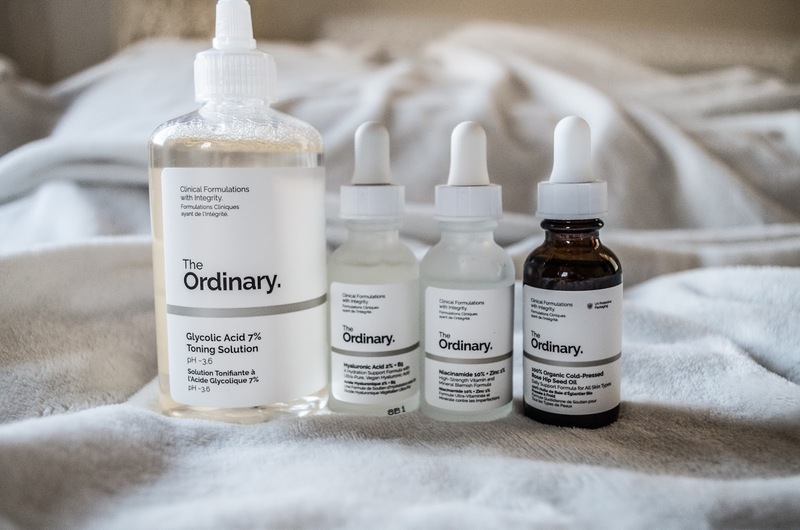 I though this would be a good time to post about The Ordinary as I've now been using these products for about a month so can give an *honest* review of them! And so far so amazing. 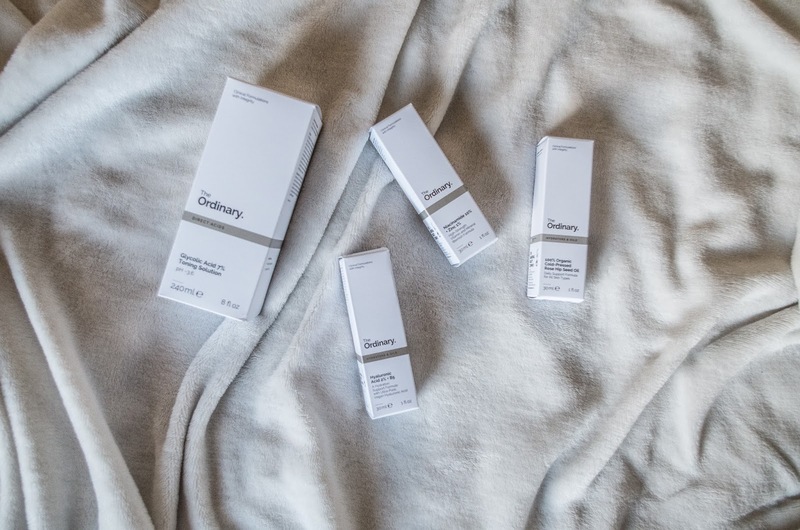 No really, these bad boys are the whole package - reasonably priced and reeeeeeeally really good, plus I do love the minimal packaging and who isn't a sucker for some good packaging these days. 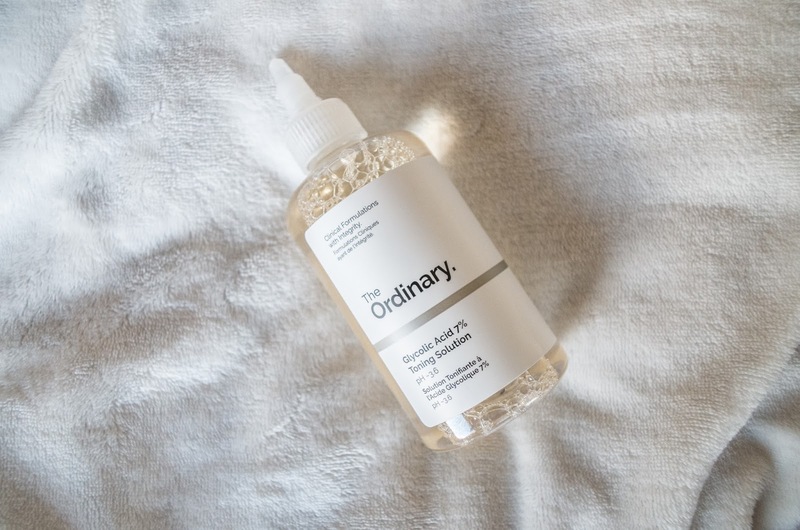 I have oily and acne prone skin, with a big of redness and scarring. I found this AMAZING regime online but now can't find it for the life of me to link here!! Typical. But, definitely look this up - because they are chemically based, there are a lot of things you can't/shouldn't mix, and there are rules as to how/when to apply everything. It's complicated in the beginning but I just lined them up in the bathroom as to the order to use them in and it's pretty simple after that! These are the products I've been using, along with a handy dandy break down that I found here! 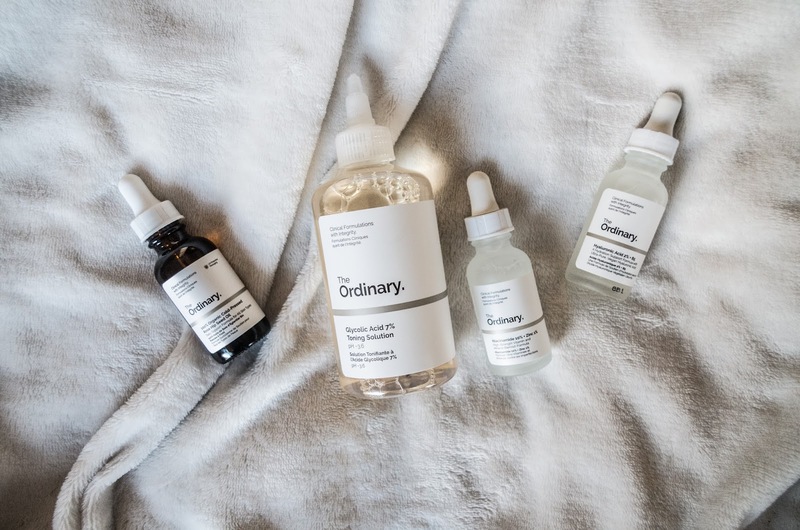 The order that I use these products in is: In the evenings, I use, the Glycolic Acid toner (only use this once a day, it can be pretty tough on your skin!) 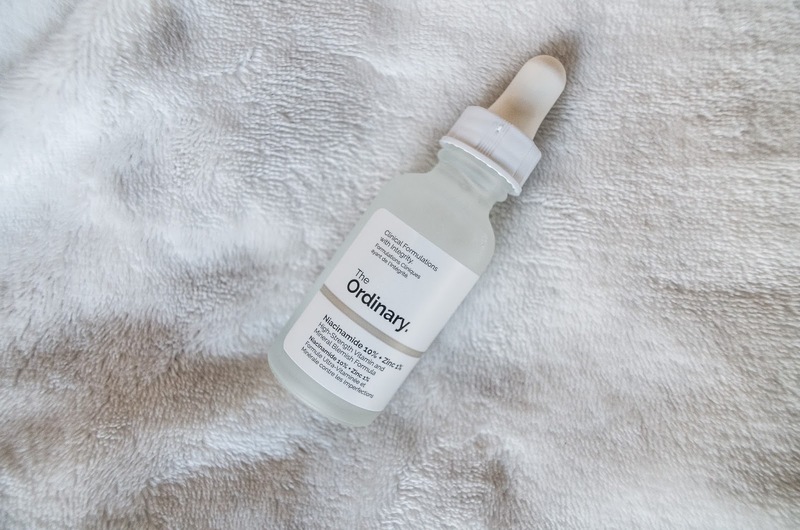 then apply the Niacinamide and Hyaluronic Acid serums. After this I apply my moisturizer, night cream & spot treatments, before mixing the Rose Hip Seed Oil with my other face oils (I use Essentialle Skin face oils every night, you can read about them here!). 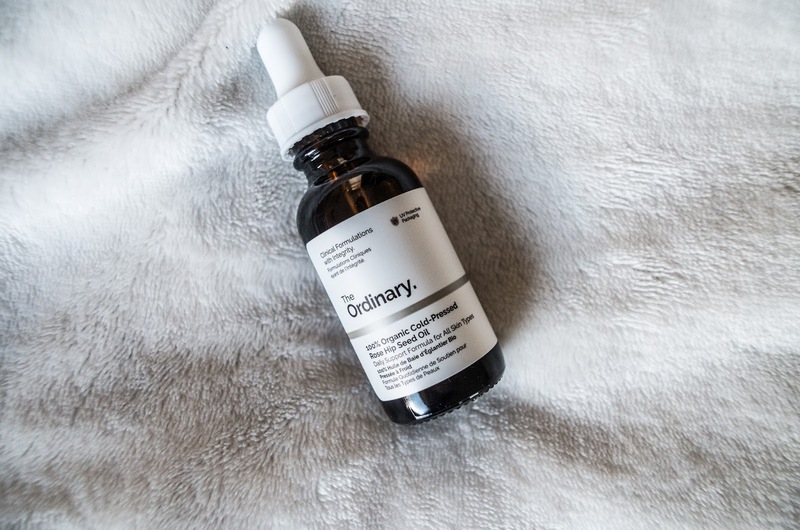 In the mornings, I just apply a teeeeeensy amount of the Niacinamide and Hyaluronic Acid serums before my daily moisturizer. And that's it! 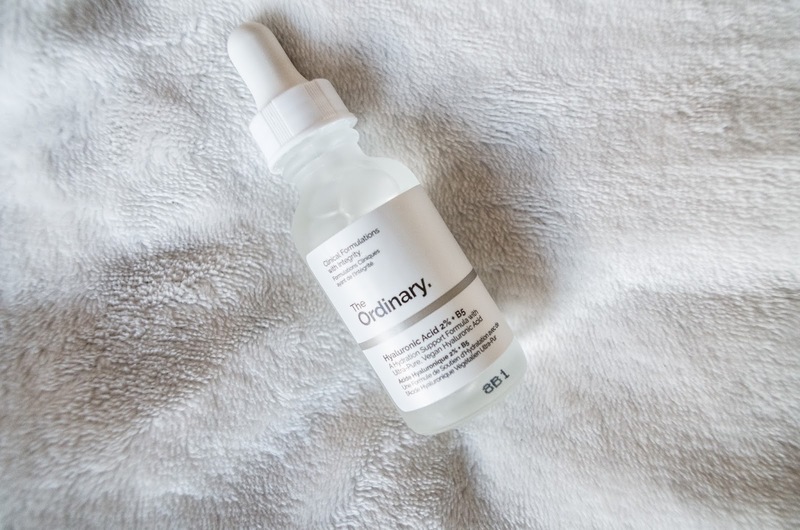 I have found these so good for my skin lately - I'm getting less and less breakouts, and when I do get a few spots they are usually not as bad as they would have been previously. I'll never have dreamy perfect skin I think, but I'm pretty happy with the way it is at the moment!